Instead of using coil, packaged solid-state relays(SSR) use power semiconductor devices such as thyristors and transistors, which provide a much faster switching speed than the mechanical relays. 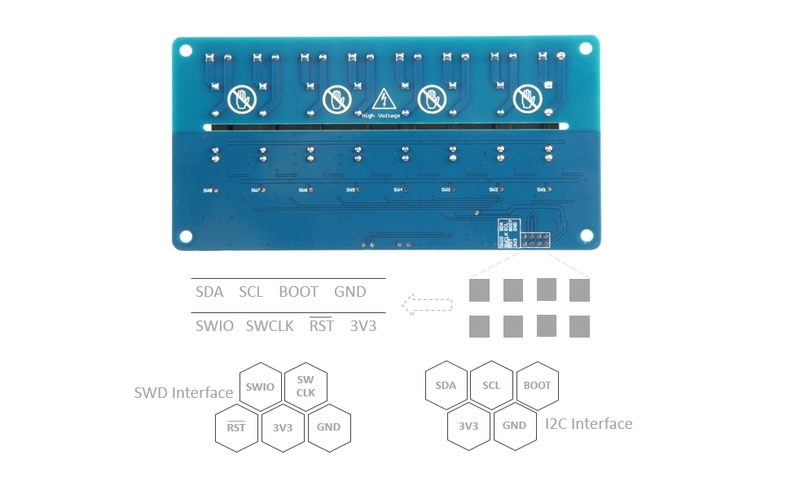 The Grove - 8-Channel Solid State Relay is based on the high-quality G3MC202P module, which allows you to use a 5VDC to control MAX. 240VAC. 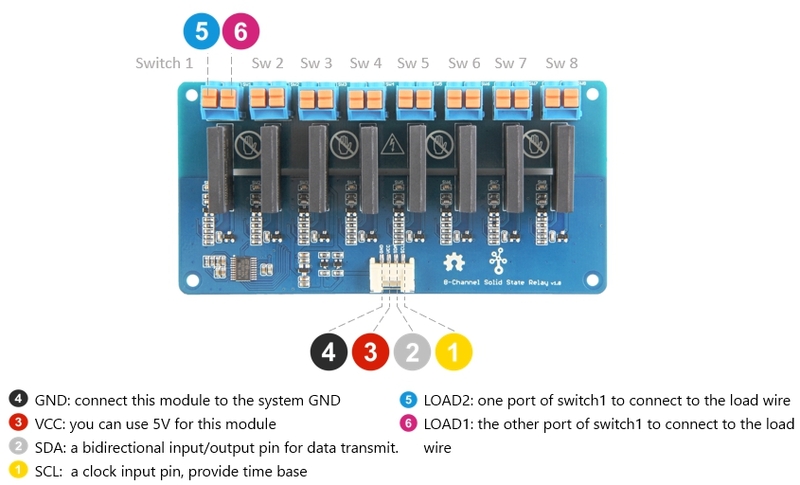 With the help of Grove interface, it becomes very convenient to use the SSR with your arduino.